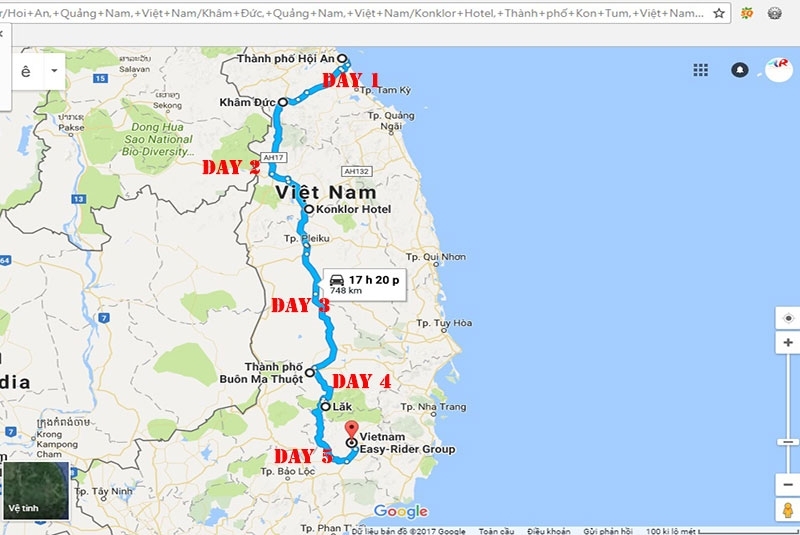 The 5 day Motorcycle Adventure Tour from Hoi An to Da Lat will give you a great opportunity to learn more about Vietnamese cultures, customs, history and enjoy one of the best scenic riding through the Ho Chi Minh trail and Central Highand. After visiting some amazing towers of the Cham people, we get back to the motorbikes and enjoy the trip on Ho Chi Minh trail. This road is slightly craggy with winding trails but absolutely panoramic and wonderful. Take a short walk and exploration around the side, our group rides the way to Kham Duc. We end the 1st day at Kham Duc Town, in a small standard hotel. Today, we will ride mainly on the Ho Chi Minh Trail (Road No.14). It is one of the highlights of the whole trip when we cross the Highland area with many magnificent mountain passes. We also have chance to visit some local people from ethnic minorities. We will stay in Kon Tum for the 2nd night in a hotel. One of the longer stretches of riding sets off today... However, the roads are awesome when we continue riding on Ho Chi Minh trail through central highlands to enjoy breathtaking scenery of the nature and see more ethnic people in the area such as the Ba Na and Ede people to learn more about their unique culture and interesting tradition. 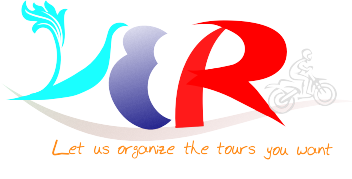 We will finish the enjoyable Motorbike Tour today at about 5:00 pm in Buon Me Thuot city. We will stop at a local market where we will buy really special foods for our picnic lunch. Our stop lunch today is at the Dray Sap and Dray Nur Waterfalls. While our guide cook for lunch (you will be very surprised with our guides cooking skills), you will deep your body in a Fairy pool, take a water massage from waterfall. Then we will continue traveling to Lak Lake before the sunset to have some great shots of M’nong Ethnic minority’s fishermen on the lake. Overnight in Lak lake. We can choose to do home-stay or stay at the Lak Resort. Time to get on the Motorbike, Our Easy Riders will take you to Da Lat, through the areas with breathtaking views of mountain, forest, farms and villages. This is a full-day ride with plenty of stops and packed with winding passes as you ride up into the clouds and cooler temps.